Total Space: 15,752 sq. ft. 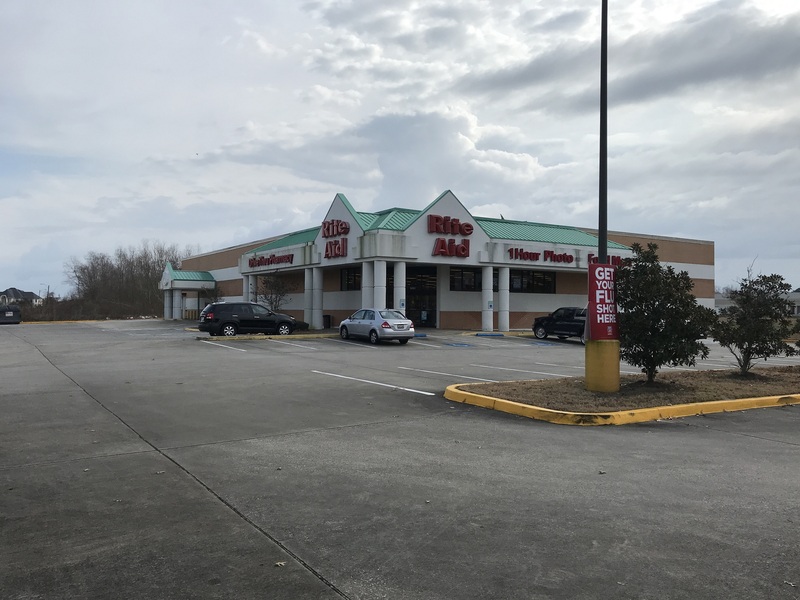 This prominent retail opportunity in New Orleans, LA is conveniently located at the crossroads of Bullard Avenue and Lake Forest Blvd. The existing Rite Aid drugstore is expected to close later in 2018. The site offers convenient front parking, a drive-thru window (if desired), glass storefronts, and great signage potential. Building Area:	Approximately 15,752 square feet of freestanding retail space.